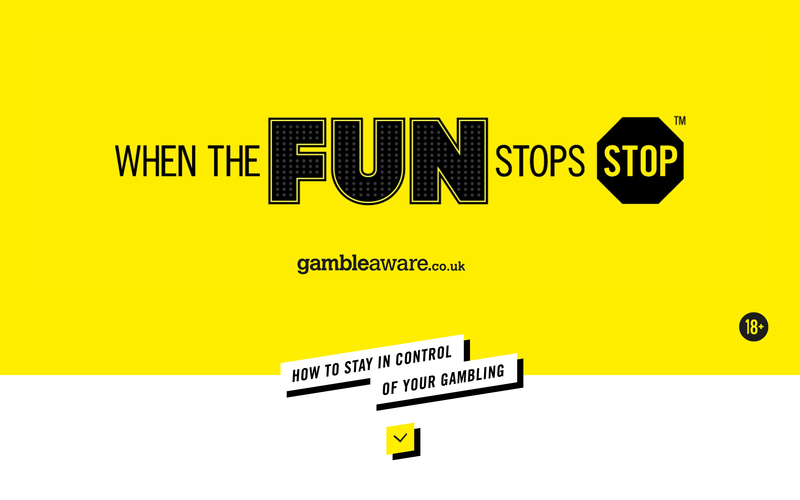 The Senet Group is an independent body set up to promote responsible gambling and the way gambling is marketed. The campaign needed a central hub where traffic from the online video and banner advertising could converge. I prototyped, designed, and developed a responsive one page campaign site to a tight and demanding deadline. Using Keynote, I created an animated, clickable prototype which convinced the client to go with a more ambitous design, featuring subtle transitions and animations. The client was very pleased with the final, fully responsive site, which featured an introduction animation and two video modules.